Write . . . now! : We're OPEN for the Summer I semester! We're OPEN for the Summer I semester! 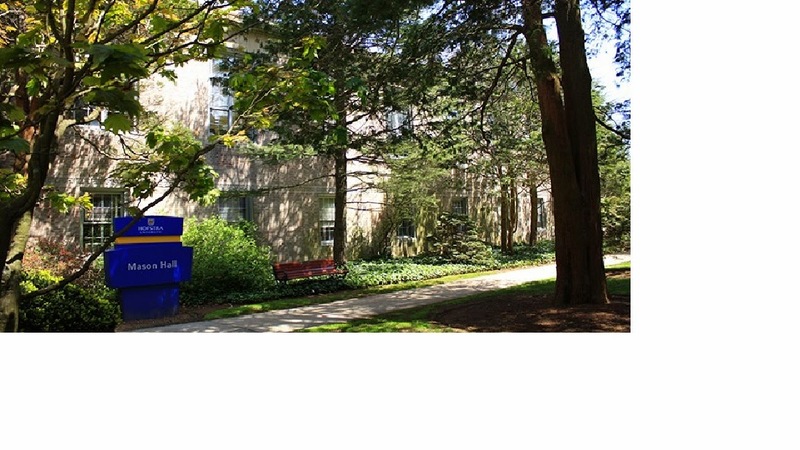 The Hofstra Writing Center is OPEN for limited hours during the Summer I semester. Log in at https://hofstra.mywconline.com to see available tutoring hours.